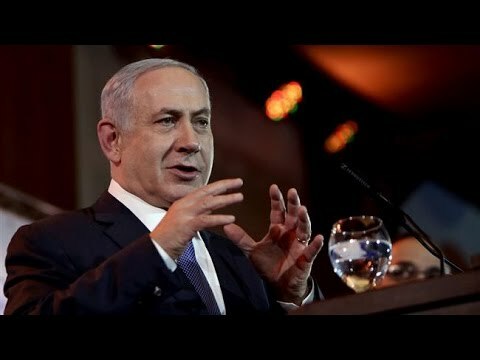 “Iran is still seeking to achieve nuclear military capabilities, Prime Minister Binyamin Netanyahu warned Saturday [16 January] night, after Iran’s deal with world powers was implemented. Israel has several hundred nuclear warheads, produced at its Dimona enrichment facility, and has refused to sign the Nuclear Non-Proliferation Treaty or to allow UN inspections of its arsenal. Israeli leaders have sometimes hinted around that they would nuke their neighbors under certain circumstances. In contrast, the liberal pro-Israel US lobbying organization J Street supports the Iran deal. It has pledged to try to unseat Sen. Mark Kirk, R-Ill., and Sen. Ron Johnson, R-Wis., two of its biggest Republican opponents. I have argued that there is a real sense in which the Iran negotiations were a project of the American Jewish community, supported by most Jewish Democrats in Congress.